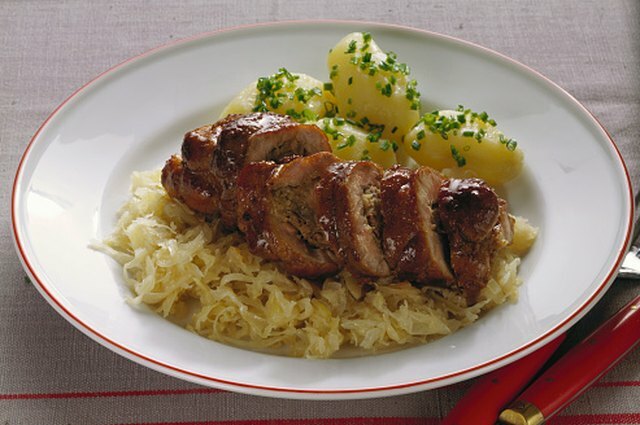 Sauerkraut is a fermented cabbage dish, well known as a German food that often accompanies meat like pork and sausage. 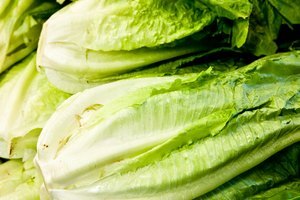 However, the Chinese are actually credited with having produced the first fermented cabbage with rice wine over 2,000 years ago. It later migrated to Europe. There are many different sauerkraut recipes from around the world, including variations with wine. This recipe for wine fermented sauerkraut fills about a dozen canning jars and can be halved for a smaller batch. Chop or shred about 10 lbs. of cabbage. 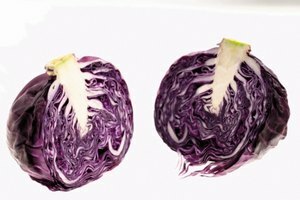 A common way of chopping cabbage for sauerkraut is to cut it in halves or quarters and thinly slice each portion crosswise to form very fine strips. Layer the shredded cabbage with 8 tbsp. 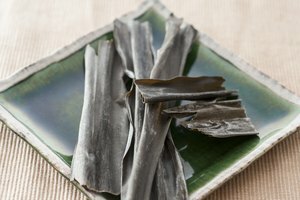 of pickling salt in a ceramic crock, tamping each layer with a wooden sauerkraut tamper or similar tool as you go. Pack the cabbage very tightly. Tamping helps release moisture from the cabbage. Pour 2 cups of dry white wine over the cabbage and salt in the crock. Place a large plate over the top of the cabbage and liquid. It should fit inside the crock so that it can press down to compact the cabbage. Put a gallon jug of water on top of the plate as a weight. Check the sauerkraut every few hours, and if the liquid hasn't risen over the top of the cabbage within 24 hours, add salt water to cover. Dissolve 1 tsp. of salt per cup of water. Cover the crock with cloth or cheesecloth to keep out dust and bugs. Store the sauerkraut in the crock at 60 to 70 degrees Fahrenheit for two to four weeks. 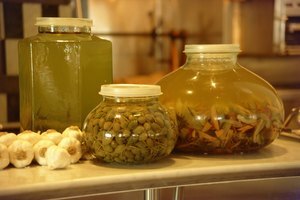 Warmer temperatures speed the fermentation process; cooler temperatures keep fermented foods preserved longer. Skim off any scum or foam that forms on top of the liquid every couple of days. This scum is a result of contact with air and is completely normal. Your sauerkraut is fine. Taste your sauerkraut periodically until it suits your taste. 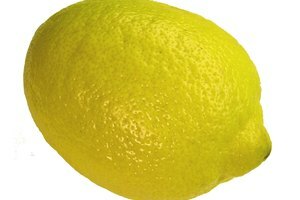 When it's done, can it or leave it in the crock in a cool place, and use it fresh as desired. Supplement your wine sauerkraut recipe with other ingredients like juniper berries, caraway seeds or chopped apples.